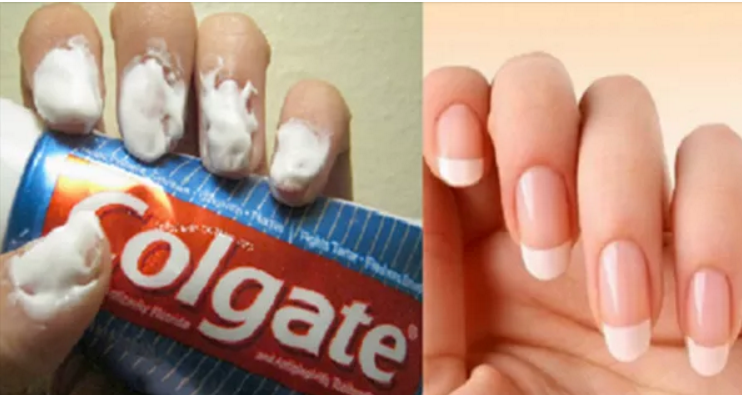 Home beauty health health news life hacks skin teeth TOOTHPASTE useful I Never Imagined That Toothpaste Could Do So Many Things. Check These 20 Amazing Tricks! id you know that toothpaste can help you do so much more than just cleaning your teeth? Continue reading the article below to learn 20 amazing toothpaste tricks!